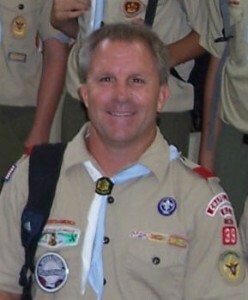 Mr. Benton is an Eagle Scout and has been involved in scouting as an adult since 1989. He has helped start three Cub Scout packs in the Chapel Hill/Carrborro area. 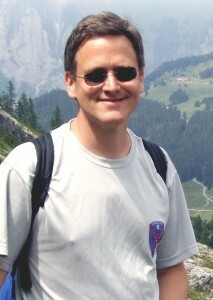 Mr. Benton is Woodbadge-trained and has been an Assistant Scoutmaster in Troop 39 since 2011. 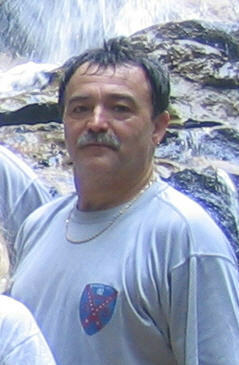 He is responsible for new scout transition, helping new scouts and their families successfully transition into the troop. Mr. Benton grew up in Warrenton, NC in the Great Northern District of the Occoneechee Council and was in Pack, Troop, and Explorer Post 617. Jason has been a scout since his tiger cub days, and even before when he used to tag along with his older brother on outings. Being an active member of scouting has been an integral part of his life all the way up to his earning of Eagle Scout in 2013. After receiving the rank of Eagle, Jason strove to earn a bronze palm before he turned 18. He then made the decision to stay involved in Troop 39 by becoming an Assistant Scoutmaster. Next year, he will be attending UNC Chapel Hill. Bill Falquero is a fine fellow and handsome devil. Born many many years ago in a small town called New York City, He migrated to Chapel Hill, North Carolina late in the last century. He is a highly trained and cranky Assistant Scoutmaster AKA Troop Bouncer… He enjoys Pina Coladas, getting caught in the rain, the smell of the ocean, and the taste of champagne. And he does not take anything seriously. Nate is a former scout of Troop 39, an OA brother, and an Eagle scout. Nate has a long history with the troop. Mr. Jennings loves the smell of coffee percolated on the leaders’ camp stove. He has served the troop as an Assistant Scoutmaster since September, 2008. He has survived many camp outings and camporees including two trips to Switzerland, with overnight stays in the rustic Frudenhutte. 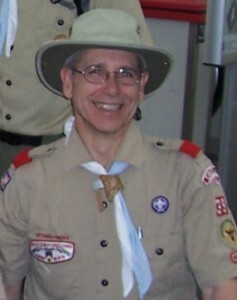 In earlier years he served as a Den Leader and Pack Committee Chair for Pack 835. In his day job, he is a Software Performance Engineer at IBM. Being the youngest of three boys, Scott missed out on the opportunity to be part of scouts because his family did not believe they had the time to properly commit to scouting for my older brothers and in effort to not show favoritism he was not allowed to participate. Scott began his current journey with scouts when his two sons were in 3rd and 5th grade and they believed they were ready for the opportunity and challenge of scouting. The oldest son finished Webelos I and II in about six months, the youngest decided not to be outdone and when he became a Webelos, he earned the super twenty in nine months. 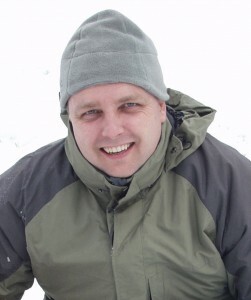 Scott likes the outdoors, hiking, and exploring to name just a few. He is also a bit of a geek and is fond of some shows from the mid 80’s to the mid 90’s to this day. He tends to have a bit of a Slapstick style of humor. Shirley he can be serious at times as long as you don’t call him Shirley. As a uniformed leader in the Best Scouting Experience in Chapel Hill he is pleased to see the growth of new scouts and families as they begin their first weekend endeavor thru that first full year. He also values the ability to be another adult for the mid-teen young men to go and be built up. He is also a proud husband of the Troop’s Advancement Chair and a 1st class scout and a Life scout. Glyn joined Troop 39 in June 2009 on their Summer Camp to Camp Bonner, NC. Shortly afterwards he joined the troop formally as an ASM. Glyn worked with the Cub Scouts and Webelos of Pack 39 and was also a Cub Scout Leader (CSL) for 1st Barford and an Assistant District Commissioner for Cub Scouts (ADC-CS) in the Warwick District in the UK during the 1990s before migrating to the USA. Glyn’s son is a current eagle scout of Troop 39. Glyn has been on the Swiss High Adventure in 2013 and is leading the Philmont contingent in 2014. Glyn also serves as the Troop WebMaster and is very active in the Order of the Arrow where he is the advisor to the Vice Chief of Communications for the Saponi Chapter and ceremony mentor to the Saponi Pre-ordeal ceremony team.